A product (so-called ‘LED dental light’) made of different materials such as glass, plastic and various metals and including several light-emitting diodes (LED). It is presented attached to a pivoting arm. The pivoting arm can either be mounted on a dental chair or e.g. on the wall or ceiling of a dental surgery. It is designed to illuminate the oral cavity during dentistry treatment. The level, colour and pattern of the light produced is specifically for use by dentists. *Related keywords are not part of the original classification. They are assigned by FindHS.codes for further clarification. A rod of aluminium (so-called ‘shower curtain rod’) which is used for hanging a curtain. It consists of two hollow aluminium tubes. The smaller tube fits into the broader tube. The rod is extendable and contains a spring mechanism of steel inside the broader tube that is designed to press the two tubes towards a wall. The article is presented without a curtain or curtain-rings. - a suitcase with an outer surface made of moulded plastic material, measuring approximately 55 cm × 30 cm × 20 cm and fixed to the vertical column by clamps which can be opened. The product is intended for use by anyone aged 8 or over. 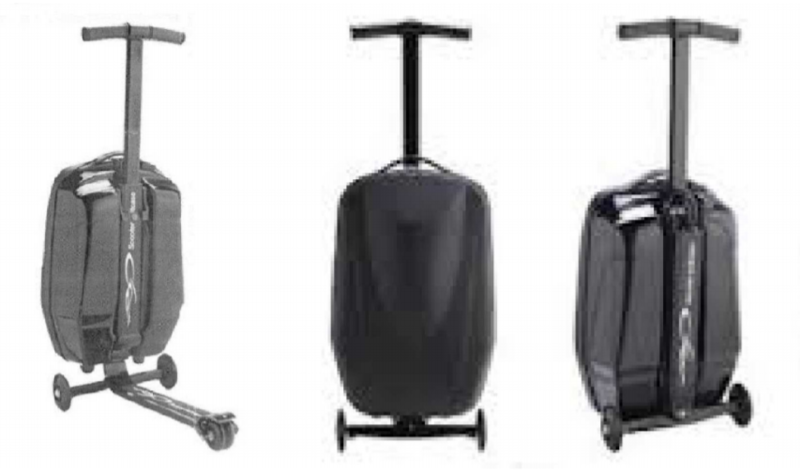 Its function as a means of transporting goods can be combined with its function as a scooter or, it can be drawn or pushed along in order to transport the suitcase on the wheels, when the horizontal board is up. A circular article with a diameter of approximately 500 mm and a weight of approximately 23 kg. It is made of a spheroidal graphite cast iron (ductile iron, EN-GJS-500-7). The article is painted with black bitumen for protection against corrosion. 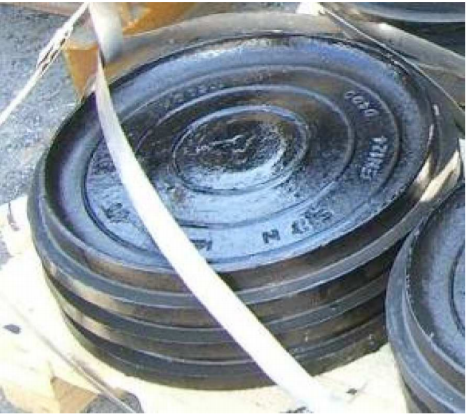 The article is certified according to EN 124 standard (gully tops and manhole tops for vehicular and pedestrian areas) and it is used as a sewer cover (for example, for rainwater sewers). 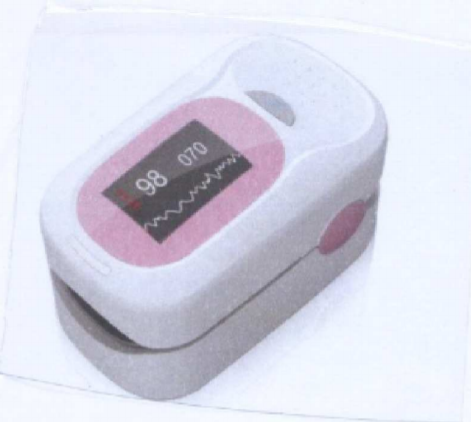 A compact battery-operated fingertip apparatus (so called ‘pulse oximeter’) combining an electronic processor, a pair of light emitting diodes (LED), a photo diode and an LED display (offering various display modes) in one unit. It is also equipped with a low battery indicator, an alarm function in case of high or low pulse rate or blood oxygen, and a ‘clip in’ attachment to the finger. It is used as a non-invasive method of monitoring a person's oxygen saturation and for measuring a pulse by means of optical radiation. After attaching to a person's finger, the LED pass two different wavelengths of light through the finger to a photo diode. It measures the changing absorbance at each of the wavelengths and subsequently determines/calculates the oxygen saturation and heart rate. It can be used in professional medical practice and in research, sport, business etc. (for example, oxygen chambers, extreme mountaineering in low oxygen atmosphere, deep-sea diving; by pilots, firefighters, astronauts etc.). A knitted brassière (61 % nylon, 20 % elastane, 12 % cotton, 7 % viscose), with adjustable broad padded shoulder straps, centrally positioned over the breasts, with shaped cups and elastication at the back part of the base. There is an embroidered design on the shoulder straps and cups and a decorative bow at the centre front. The article is closed by means of an adjustable ‘hook and eye fastening’. The brassière has a lining in the cups, with side openings for the insertion of padding for the enhancement of breasts (aesthetic purposes) or for the insertion of breast forms following a mastectomy. 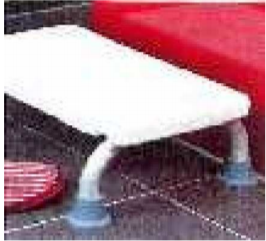 An article (so-called bathtub step) with measurements of approximately 41 × 31 × 14 cm, consisting of a plastic surface held by four legs made of aluminium. The bottom of each leg is surrounded by a buffer i.e. a non-slip cap made of rubber. An article in the form of an empty cylindrical cartridge made of clear plastic approximately 44 mm long and sealed with a removable plastic stopper at the lower end as a protective cap. The upper part of the cartridge is shaped like a mouthpiece and has a small hole through which vapour can be inhaled. The user fills the empty cartridge with a special liquid called ‘e-liquid’ and the cartridge is then inserted into the e-cigarette. A pair of buckles to be used as a locking mechanism for safety seat belts. 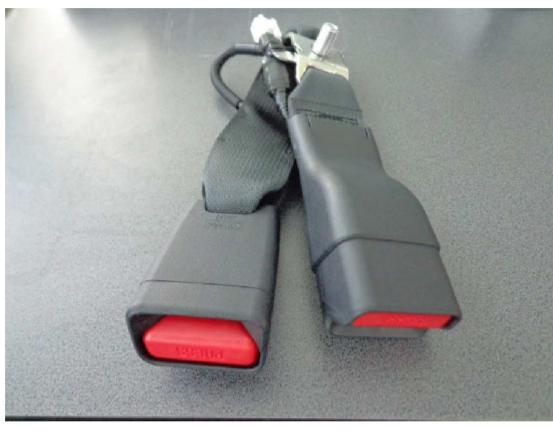 Each buckle consists of a metal locking mechanism, a plastic housing, a textile strap, metal connecting elements, and an electric sensor which generates an audio signal when the vehicle safety seat belts are supposed to be, but are not, coupled. In the total composition of the product by weight, carbon steel represents 56 %, plastics 21 %, textiles 13 % and other materials 10 %. It is an element of a seat belt assembly used, for example, for seats of a motor vehicle. 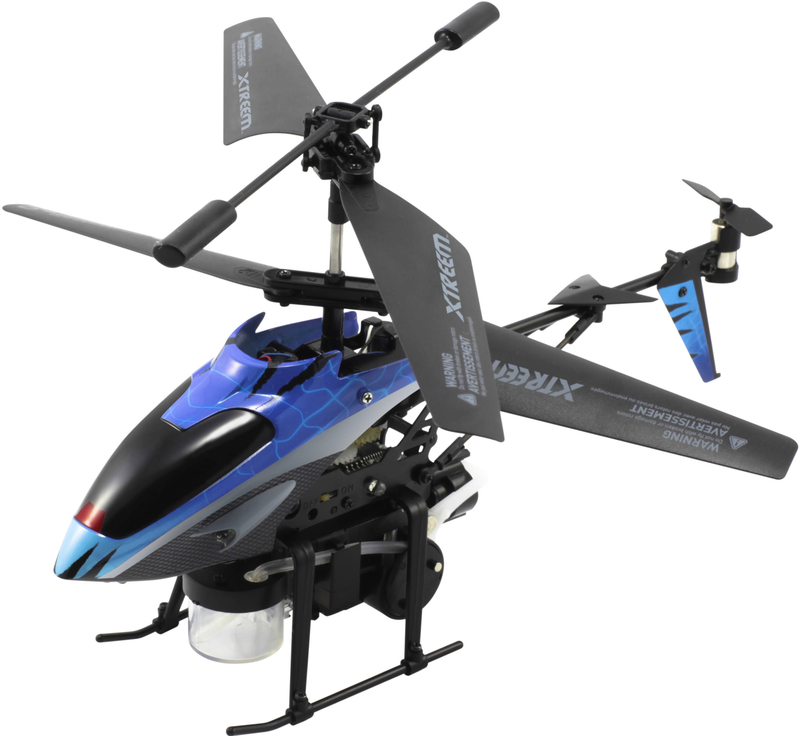 A remote-controlled multi-rotor helicopter (socalled ‘drone’) with a diagonal length of 35 cm and a weight of 1 030 g together with a remote control unit in a package for retail sale. The helicopter is equipped with a system to ensure stability, Wi-Fi and a global positioning system (GPS) module. 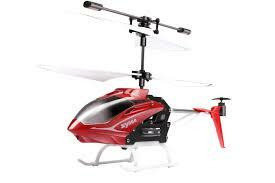 The maximum flight speed is approximately 54 km/h and the flight time is 25 minutes. The remote control unit operates at a frequency of 2,4 GHz and is operated by four batteries. The helicopter can be controlled by the remote control unit (in an open area) for a distance of up to 1 000 m.
- traffic signs, cars, human figures, animals, trees, etc. c) a thin ballpoint pen of plastic that is approximately 10 cm long is inserted into the textile loop. A single glass shelf presented with metal supports for fixing it to the wall. The glass shelf consists of a transparent glass plate measuring approximately 60 × 13,5 × 0,7 cm of irregular shape with processed edges (the front edge is formed in a curve shape) and two holders made of an alloy of copper and zinc (brass), plated with nickel and chrome. 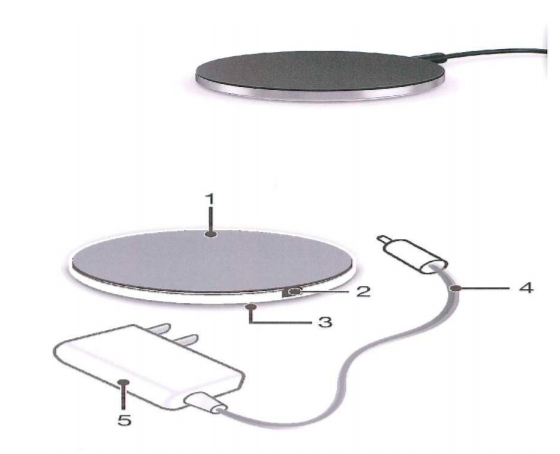 The glass plate has two holes for mounting on the holders. 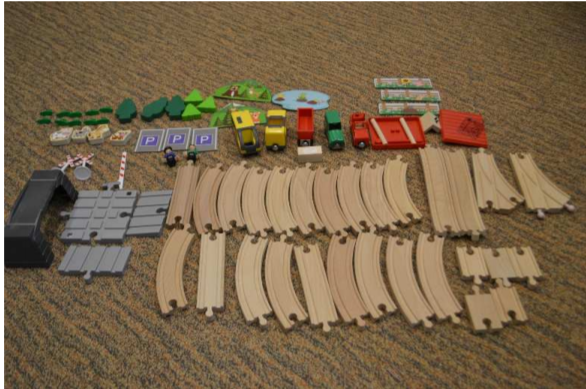 The product is presented unassembled, together with screws and dowels for mounting, packed in a carton box.